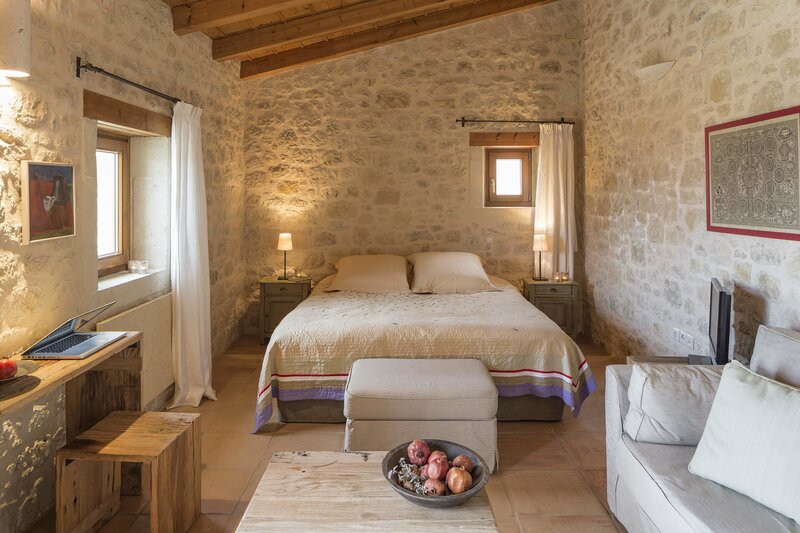 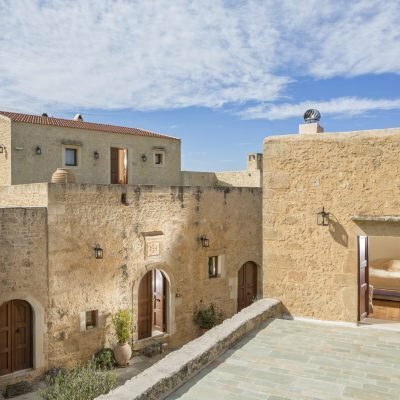 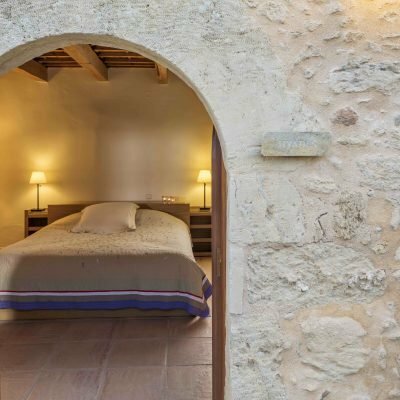 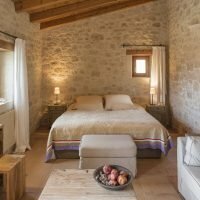 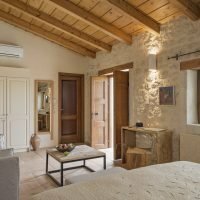 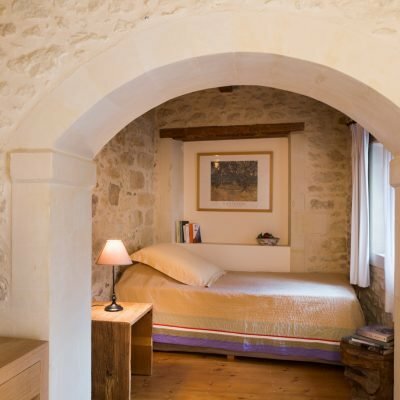 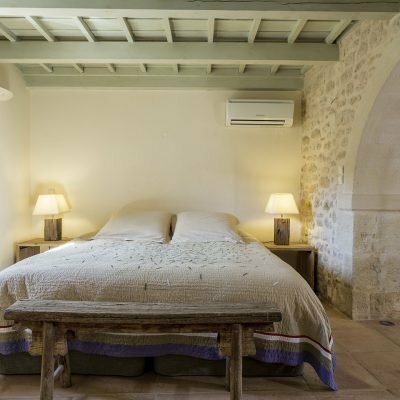 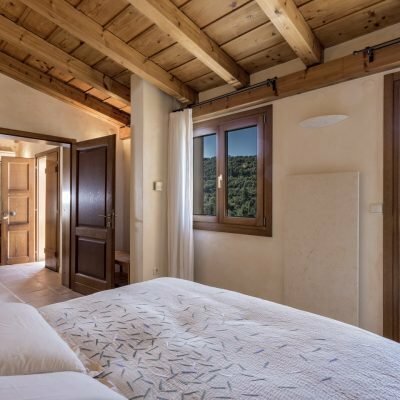 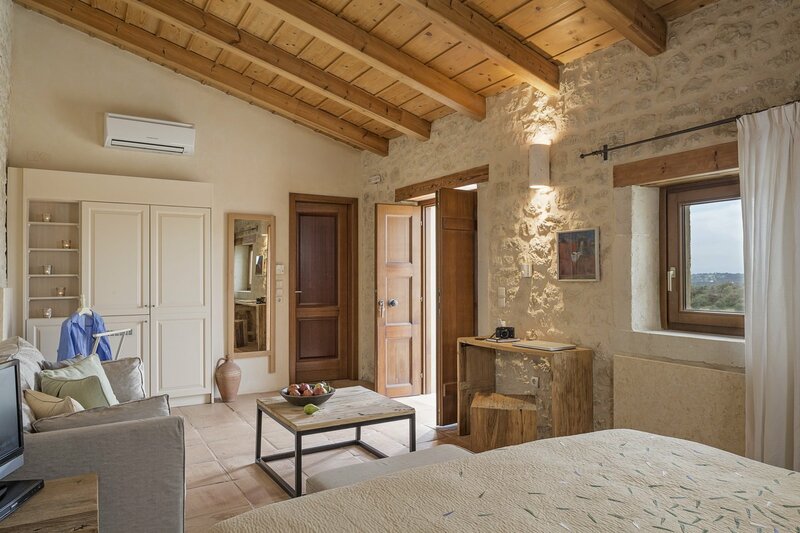 The Superior Double “Pegasus” at Kapsaliana Village Hotel is spliced with stone walls, has a sitting corner and a double bed or twin beds. 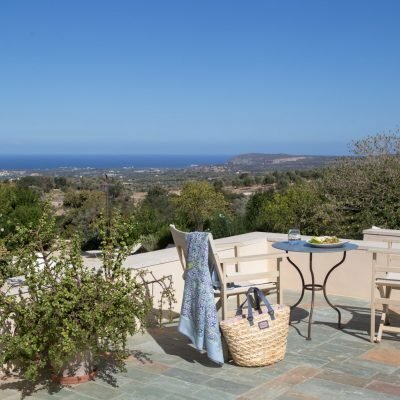 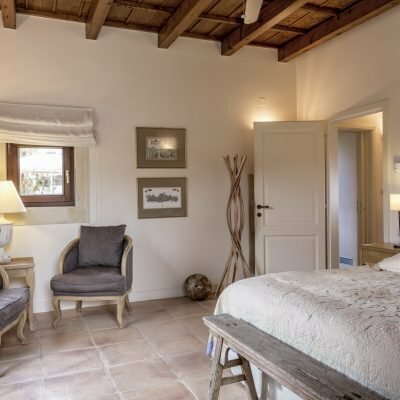 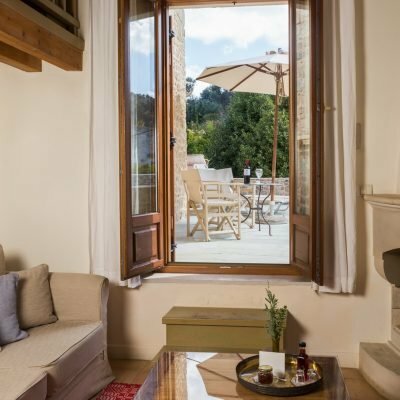 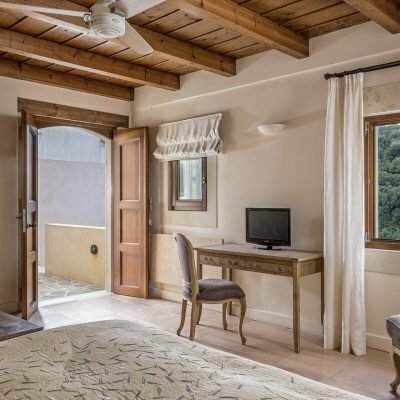 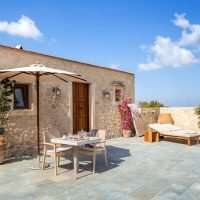 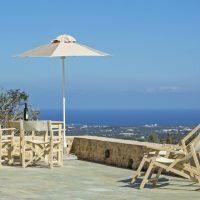 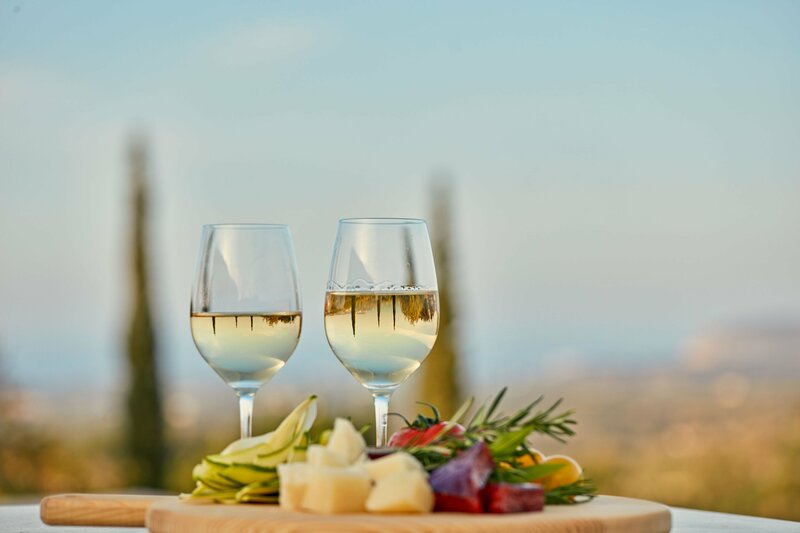 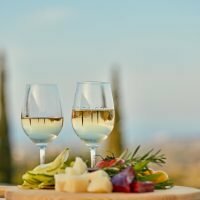 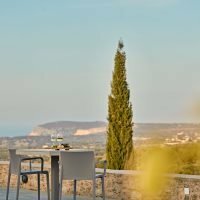 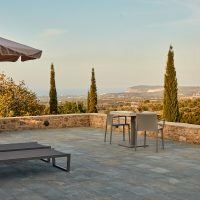 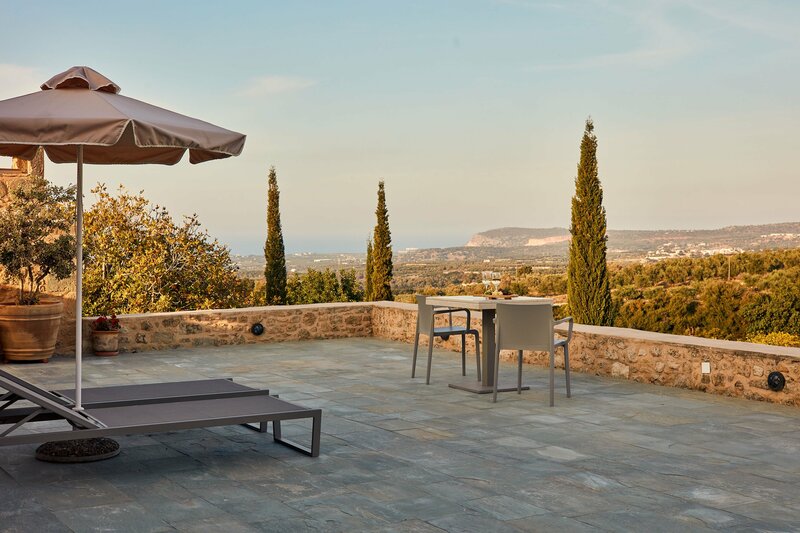 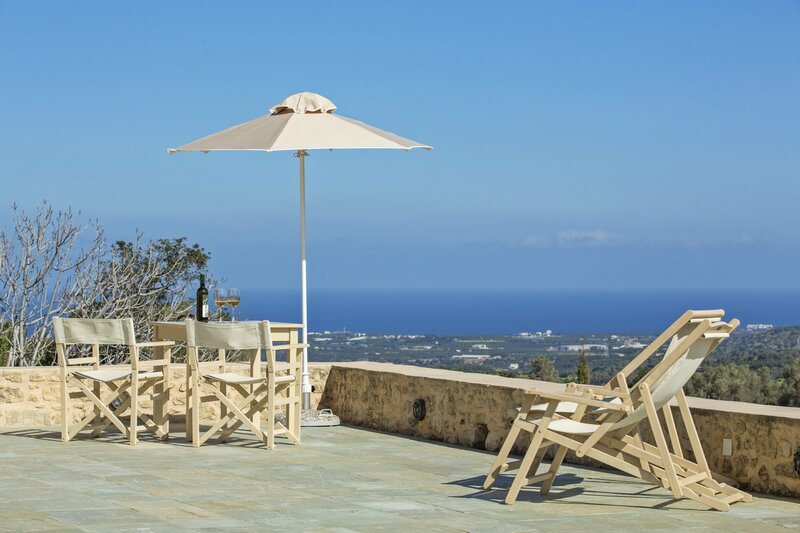 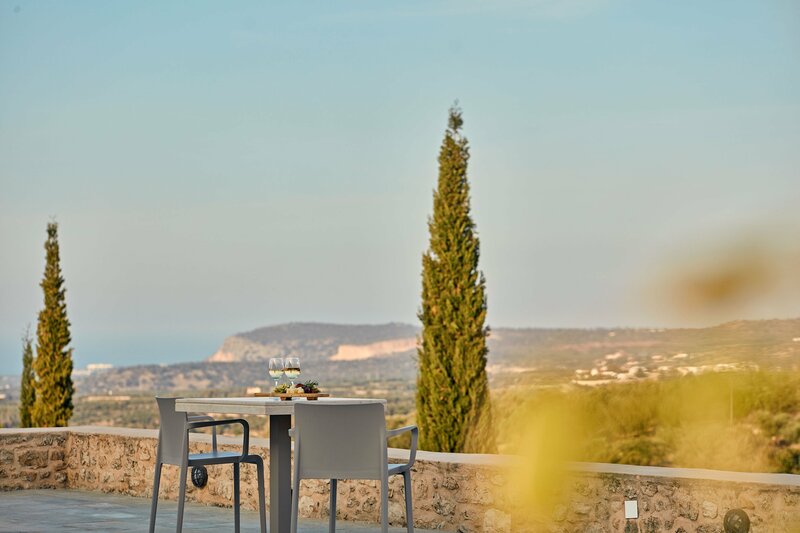 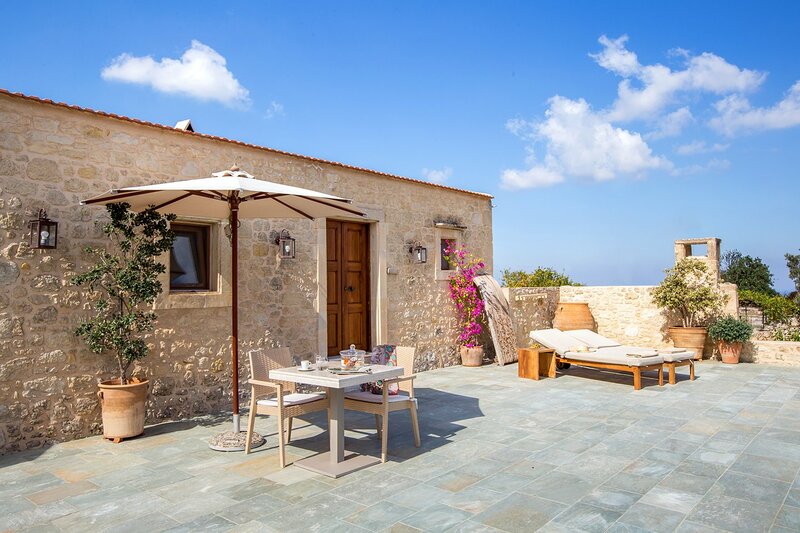 From the room’s the terrace you can enjoy a panoramic view over the olive grove and the sea. 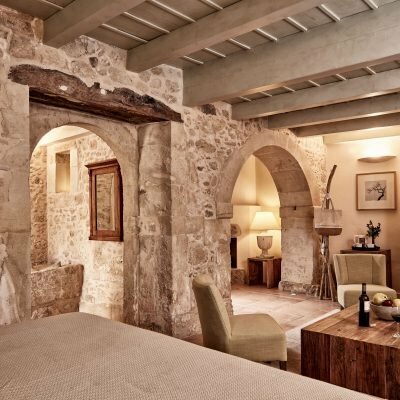 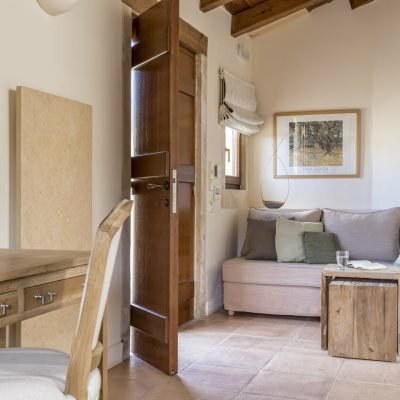 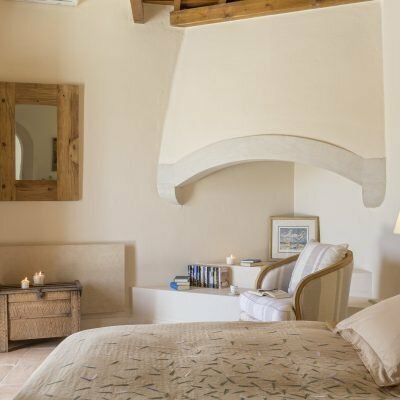 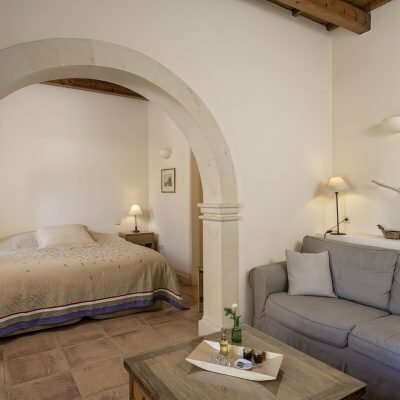 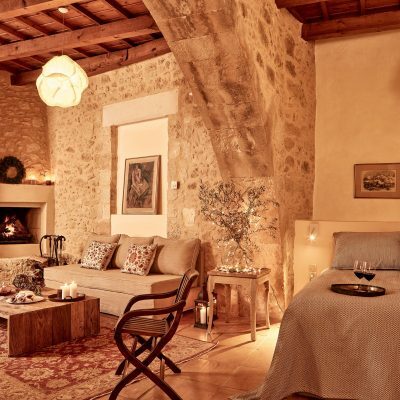 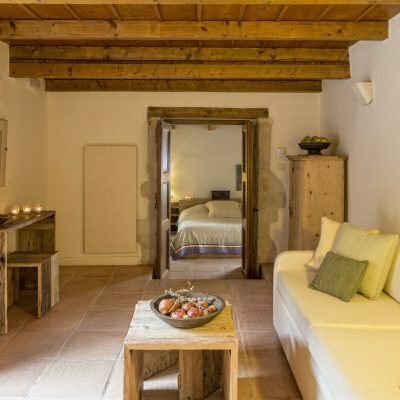 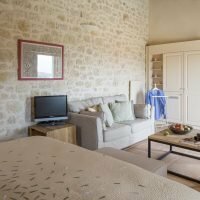 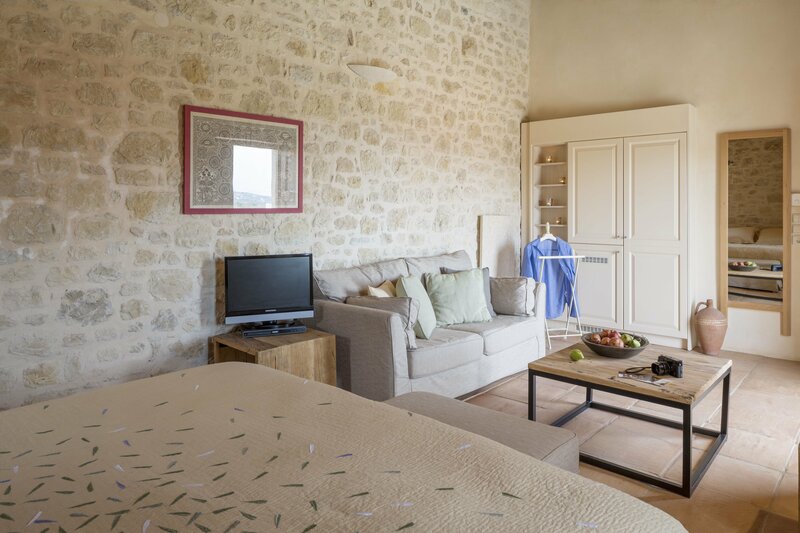 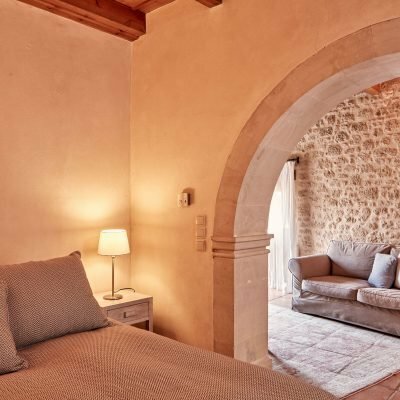 It is also a perfect choice for couples who want to combine a relaxing stay in a traditionally decorated room with a large private terrace. 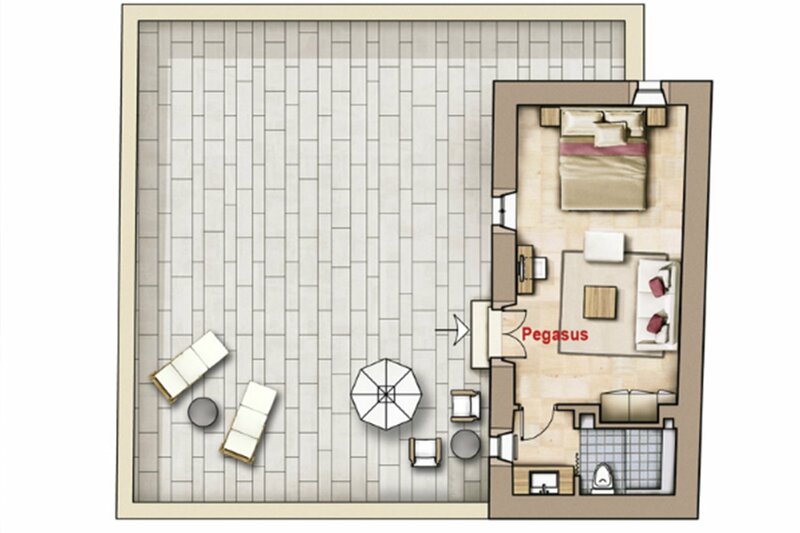 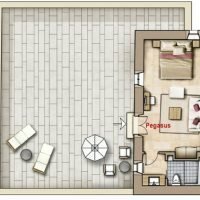 Capacity: The suite “Pegasus” can host 2 adults.